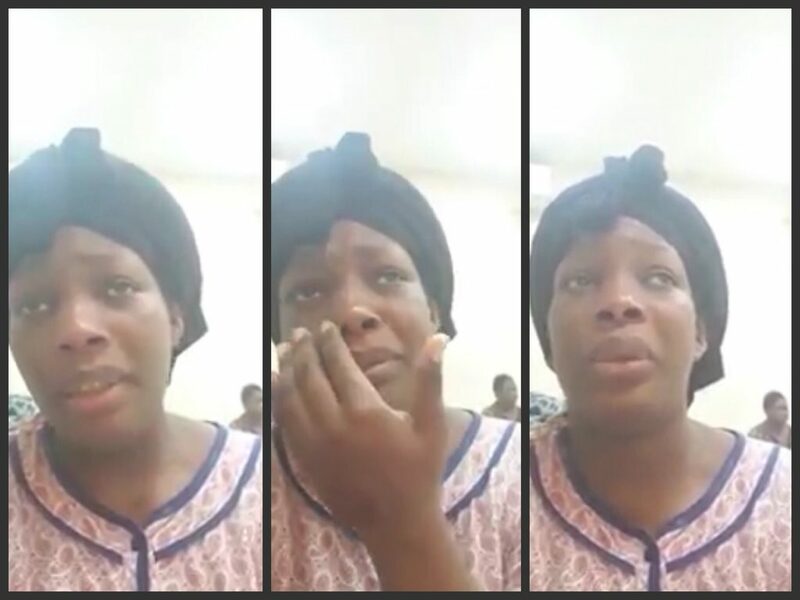 Eight young Cameroonian women, who were working under inhumane conditions in houses in Kuwait, have returned home following the intervention of the foreign affairs ministry. They arrived Sunday night at the Douala International Airport in tears. They went to Kuwait for greener pastures ended up as slave workers, working inhumanely for more than 8 hours without rest. Among the women who arrived yesterday was the lady who made a video which went viral on social media in September on the deplorable situation in Kuwait. In September the Ministry of Foreign Affairs in Cameroon promised everything was going to be done to ensure that these women return home. The Ministry worked with the Ministry of Social Affairs in Kuwait to ensure 8 out of the 14 women returned safely to Cameroon. A rising number of African women are heading to the Middle East for domestic work, driven abroad by the lack of jobs at home, rights activists say. Yet many have their passports confiscated and end up trapped in modern-day slavery.